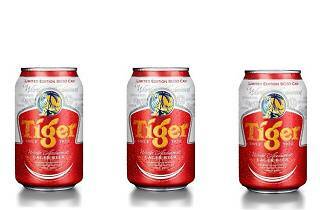 Tiger Beer presents its own edition of the SG50 National Day with its own epic National Day Party – with a twist. Vote for what you want to see at the party – the wackier the better. From Jun 22, the public will be able to cast their votes in favour of something fresh and original to celebrate Singapore's golden jubilee. Those above the age of 18 can cast their votes at Knightsbridge on Jul 4 and One Raffles Place (Jul 9), as well as via the online site. Voting closes Jul 19. The party will see performances by four-piece indie rock band, The Grisworlds, who will be making their debut in Singapore, and a much celebrated mystery British band. 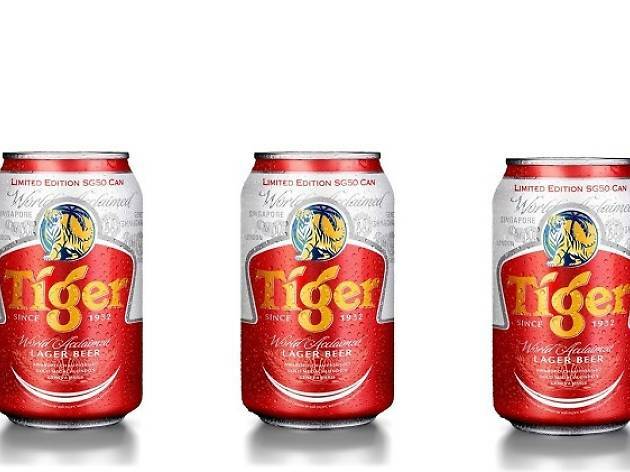 Rounding off the celebrations is Tiger Beer's packaging makeover, where the iconic blue and silver cans will be replaced by limited edition red and white cans, pints and bottles. Note: Tickets to the party cannot be purchased, only won by those who participate in the voting process.